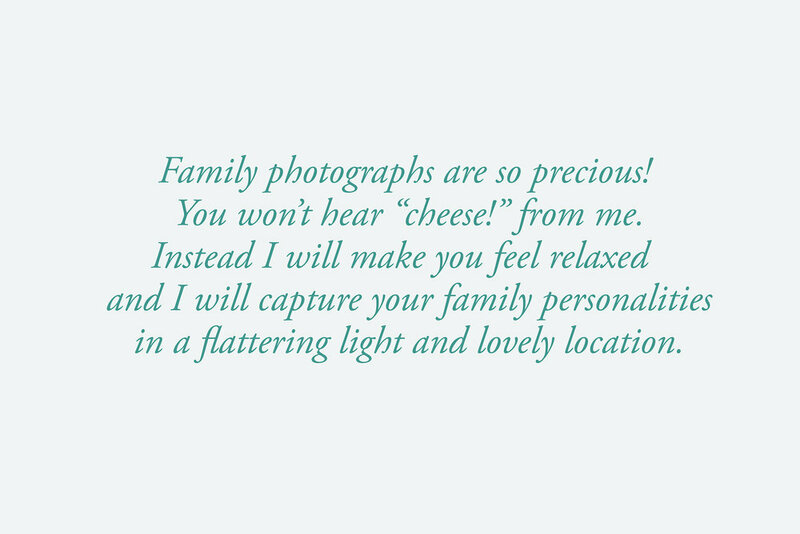 Hi, my name is Ania and I am wedding and portrait photographer based in Bristol UK. In my wedding photography I like to show the beauty and emotions of moments and I like to capture things in a documentary and artistic way. I love looking at the photographs and feeling the emotions coming out of them and that’s how I want you to feel when looking at your photographs taken by me. If you would like me to photograph your wedding, your family or simply would like some portraits of yourself or of someone you love just get in touch with me.